Andy Hopper studied computer science at Swansea under Professor David Aspinall then did his PhD in Cambridge where he worked on the Cambridge Ring. His LAN company came to the attention of Acorn Computers and was taken into Acorn in 1979. 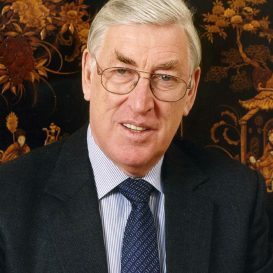 Hopper was appointed managing director of the Olivetti Cambridge Research lab in 1986. As MD he helped more than 10 venture operations become independent companies under the benign eye of Olivetti. On the closure of the lab Hopper focused on his professorship at Cambridge where he developed a strategy to get over 200 ventures from Cambridge University into the market. 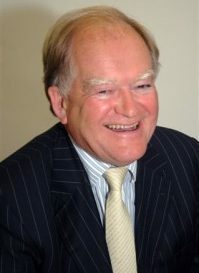 Past President of both the BCS, 1992 to 1993, and the Council of European Professional Informatics Societies, 1997 to ’99, Roger was Honorary Secretary for the International Federation for Information Processing 1999 to 2010. In 2009 he became a Fellow of Birkbeck, after 23 years as Dean of the Faculty of Social Science.